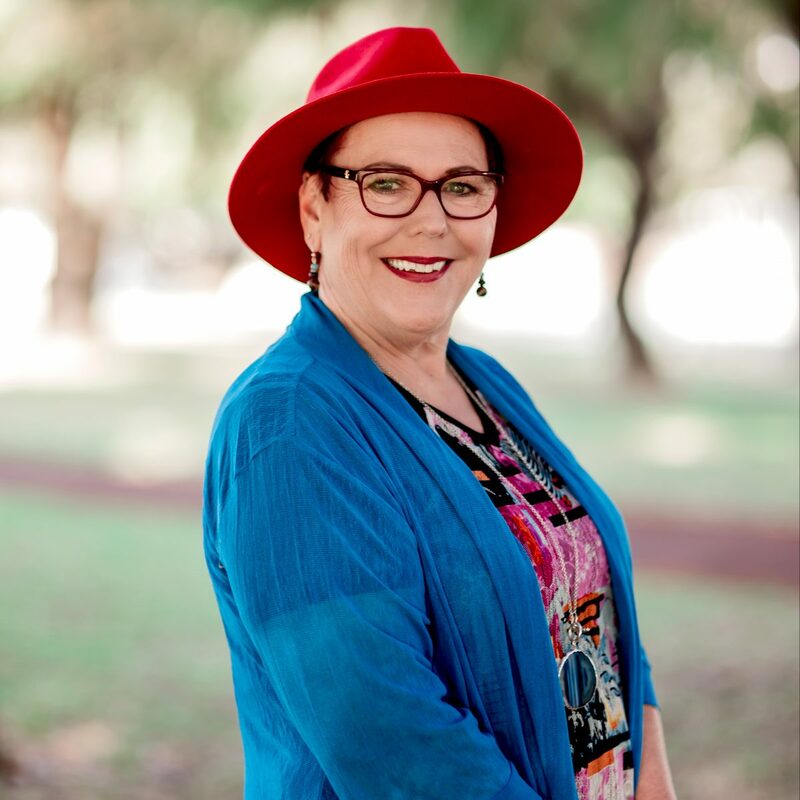 Helen has worked as a Speech Pathologist for almost 40 years, so has extensive experience in Autism and severe communication impairment, as well as voice issues and vocal health. Helen’s passion for all things relating to vocal health saw her join a women’s barbershop chorus in 1999 and she then went on to complete further studies in Voice Craft and Estill. She is an Estill Certified Master Teacher which means she is internationally recognised as having extensive knowledge of the voice and for employing innovative voice recovery and improvement techniques. Following a close friend’s recent diagnosis with Parkinson’s Disease, Helen also trained and qualified as an LSVT (Lee Silverman Voice Treatment) Practitioner. She works with clients with Parkinson’s Disease and other neurological diagnoses, assisting them to maintain and improve speech quality as their conditions progress. Helen runs workshops for professional and amateur voice users, such as teachers, celebrants, singers, actors and others who rely on a healthy voice for their income or their passion. She is dedicated to working with both adults and children to ensure they have a voice that can be relied upon for use in a variety of contexts. Helen believes that, as Avro Part once said, ‘the human voice is the most perfect instrument of all’ and, as such, she enjoys working closely with clients to facilitate each individual instrument’s optimal performance. Helen is a Certified Practising Speech Pathologist.